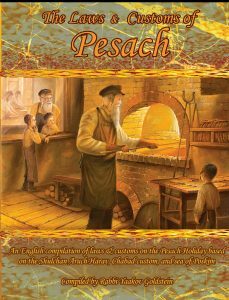 During Pesach: Throughout Pesach, the blessing on Matzah is Hamotzi according to all opinions. Throughout the year: Most Poskim rule the blessing on Matzah remains Hamotzi throughout the year, and so appears to be the ruling of Admur. 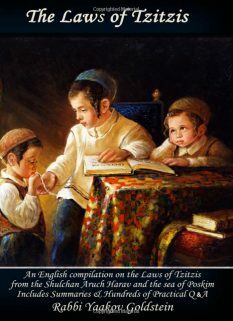 Some Poskim, however, rule that throughout the year, Matzah has the same status as Mezonos bread and thus remains Mezonos unless one establishes a meal on the Matzah, as defined in Halacha. 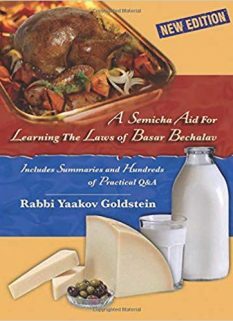 Some Poskim conclude due to the above debate, that a G-d fearing Jew is to always eat Matzah within a meal of bread, or establish a meal on it, thus making it Hamotzi according to all. 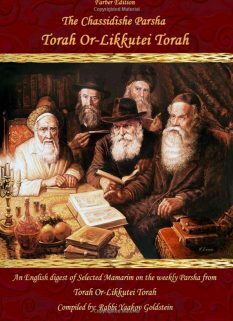 Practically, the custom of Ashkenazi Jewry is like the former opinion to recite Hamotzi and Birchas Hamazon on Matzah throughout the year. However, the custom of Sefaradi Jewry is like the latter opinion to recite Mezonos on Matzah throughout the year, unless they establish a meal over it. 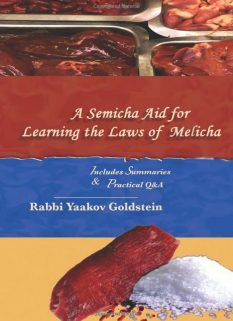 Those who are meticulous, are to only eat the Matzah within a meal, or establish a meal over it as defined in Halacha. This applies to both Sefaradim and Ashkenazim. Egg Matzah: Throughout the year, egg Matzah is considered Mezonos unless one establishes a meal on the Matzah, as defined in Halacha. 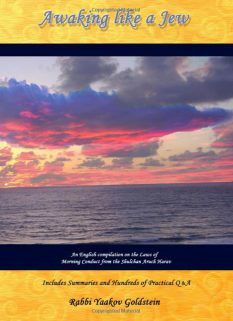 See Machazik Bracha ibid for his questions on the ruling of Beis David ibid [although concludes like him]; Olas Shmuel 3; Beis Menucha Dinei Netilas Yadayim 4; Tzeror Hamur Chayeh Sarah p. 25b; Pekudas Elazar 168; Minchas Shmuel 3; Sdei Chemed Brachos 1:10 defends ruling of Beis Menucha; Poskim in Yechaveh Daas 3:12; Or Letziyon 2:13-3; Ish Matzliach 2 3:5; Rav Mordechai Eliyahu famously ruled it only becomes Mezonos after Pesach Sheiyni. The reason: As Matzah is similar to the crackers discussed in Michaber 168:7. Are women obligated to recite 100 blessings a day?